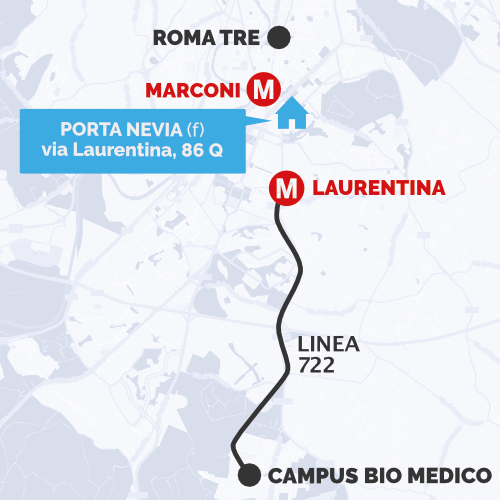 Porta Nevia is a few steps away from the metro railway (Marconi station, line B) which makes your moving around Rome really easy. From the residence you can easily reach La Sapienza, Campus Bio-Medico, Roma Tre, Libera Università San Pio V and Lumsa venues. 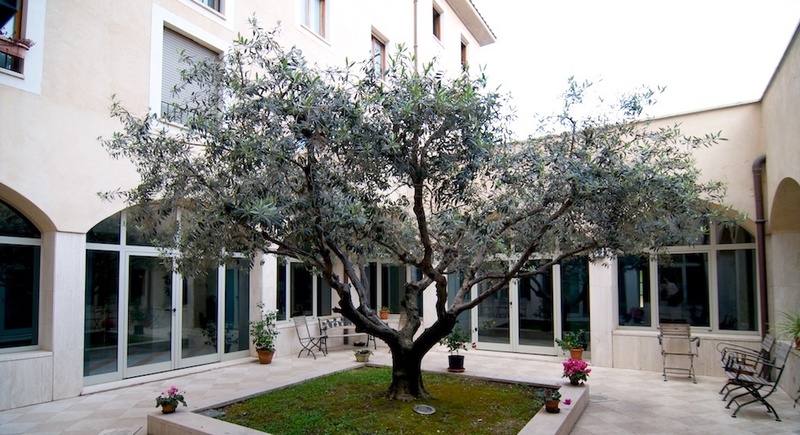 Rui Foundation in Rome also manages onother residence for girls, Celimontano and RUI, for boys. If you need more information about Rui’s Halls of Residence, in Rome and in other Italian towns, please phone +39 02 48199488.